The word ‘curation’ is usually associated with art galleries, museums or trendy music festivals. However, it is rapidly gaining currency among retail landlords. 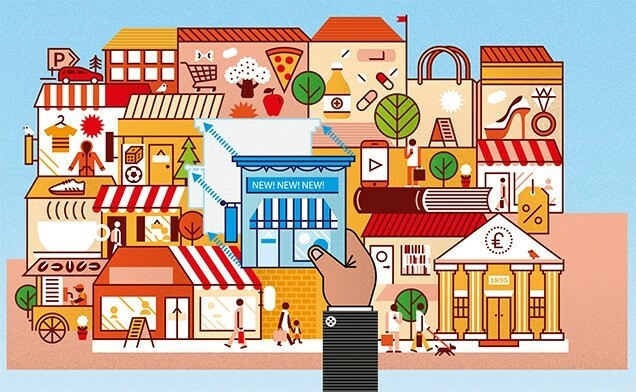 Where once they talked about ‘active asset management’ or ‘improving the tenant mix’ of a scheme, today many landlords consider themselves ‘retail curators’. They’re giving more thought and consideration to which individual retailers can enliven the offer of their schemes and which brands better work alongside one another – to the extent that many are eschewing the Landlord and Tenant Act 1954 and coming up with their own lease structures that allow them to be more fleet of foot and better in control of ‘churn’. So what’s driving the curation trend and what impact have these changes had on agents and leases? The rapid rise of ecommerce has seen retail landlords come under intense pressure to offer shoppers experiences that cannot be found online. This has led to the development of a new strategic approach that involves bringing in brands and retailers that are exclusive or memorable, says Peter Courtney, a director at Lunson Mitchenall and head of its London team. “It’s about attracting tenants that have the ‘wow’ factor and creating the opportunity to mix and match them,” he explains. The focus has also led to a “huge shift” in the way agents act on behalf of their clients, according to David Bannister, a director at Nash Bond. “It’s a much more active role than it used to be,” he says. “Traditionally, this would have been an office-based job, but I’m hardly ever in the office now. We [agents] travel a lot more than we ever did before. Unsurprisingly, it is retail schemes in London that are leading the charge when it comes to the new curation approach. 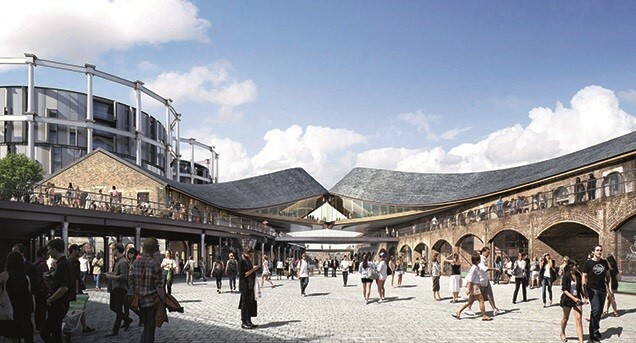 Coal Drops Yard is a good example. Adding to King’s Cross’s new but flourishing retail offering, the shopping destination is due to open next year and will – as a result of Argent’s curation approach to leasing – include an array of art- and fashion-focused independent retailers selling “beautiful, carefully chosen things” that can’t be found elsewhere. A similar tactic has been adopted at London and Continental Railways’ Leake Street Arches in Waterloo, which, when it opens this summer, will boast a number of innovative collaborative concepts fusing food, drink and entertainment – most of which will be new to the UK market. Curation also plays a big part in The Crown Estate’s St James’s Market, according to Bannister. Jigsaw has opened its first Emporium lifestyle concept, and other retailers due to open soon include cycling clothing specialist ASSOS of Switzerland – it will be its first UK store – and Smeg, which has chosen the estate for its first store. Another early adopter is the £400m residential-led, mixed-use Islington Square scheme – a joint venture between Cain Hoy and Sager Group – which will launch next year. Cain Hoy’s leasing director Neil Barber hopes to attract international retailers and small, niche players that have only one or two other stores in the London area to the scheme’s 25 retail units, in-keeping with the strong line-up of upmarket, aspirational retailers on the adjacent Upper Street and Islington’s affluent catchment. Although the approaches to these schemes are different, they have one thing in common: they are owned by landlords that have taken leasing into their own hands where possible rather than relying on what many describe as the “archaic” Landlord and Tenant Act 1954. For instance, to attract the right mix of brands to Islington Square, Cain Hoy will be offering a whole range of leases including base and turnover rents, a “blend of terms”, shorter leases and, should the right retailers warrant it, rents a “little bit below” market level. Devising bespoke retail leases isn’t without its risks. On the one hand, it gives landlords more control over their tenant mix. On the other, it can be off-putting for retailers. But for many retail landlords, the potential upsides more than outweigh the risks. He adds that it can sometimes be sensible to remove the five-year review and base rents on annual RPI instead, so that rents increase progressively. Another incentive to woo new and exciting retailers is the offer of cheap rents. “Sometimes, landlords can end up in a better position by offering lower rents than higher ones,” says Ainscough. This long-term strategy is one adopted by Shaftesbury, which will occasionally offer retailers six-month trials at a low rent before converting them to a five-year lease and upping the rent if they prove successful. 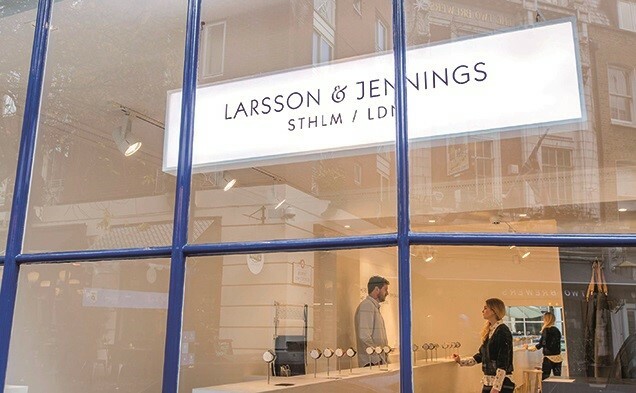 The company also uses leases that are “much simpler” than the “onerous” leases of old, according to Shaftesbury’s group retail strategy and leasing executive, Samantha Bain-Mollison. This allows it to offer potential occupiers more flexible terms. For instance, it gave space at Seven Dials and on Berwick Street to menswear start-up L’Estrange on a ‘test rent’. 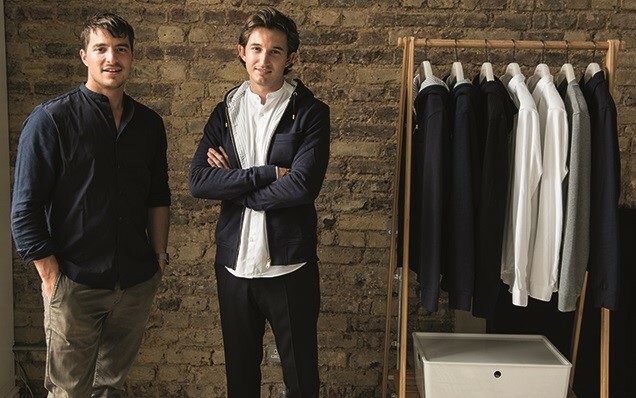 Co-founder Tom Horne, who operated a pop-up on Berwick Street in Soho for several months at a discounted rent, says this enabled the retailer to find its feet and “start ramping up”. Outside London, the curated approach is less commonplace, but it is slowly gaining traction. Two years ago, the Park Lane mall at Meadowhall shopping centre in Sheffield – owned 50/50 by British Land and Norges Bank Investment Management – had “gradually lost its way”, according to Mark Disney, executive director – shopping centre development and leasing at CBRE. Rather than being home to high-end high-street retailers as was originally planned, the offer had become more mid-market. 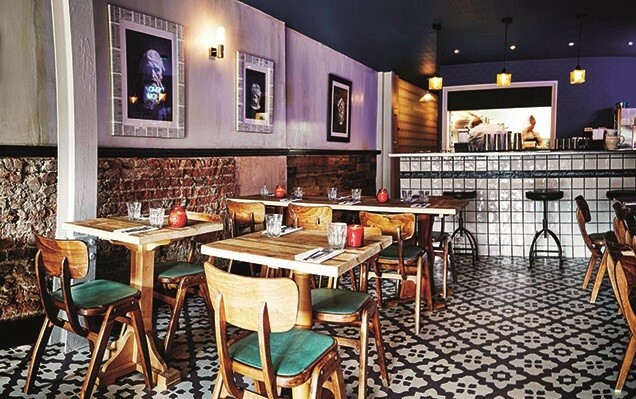 In a bid to enliven the mix, Park Lane underwent an intense refurbishment and tenant reshuffle. Retailers that no longer worked in that zone were moved to another part of the centre and flexible terms were introduced initially to secure a raft of aspirational brands. Two years on, Park Lane is home to Joules, The White Company, Jigsaw, White Stuff and L’Occitane among others. Over the next few years, the curation approach is likely to gain greater momentum in regional shopping centres and high streets because, as Ainscough points out, what might be staid in London could be exciting in the regions. In short, don’t be surprised if you soon start seeing job adverts for ‘retail curators’ from landlords.